2018: Melissa had hoped a break on the coast of Dorset would rekindle her stagnant relationship, but despite the idyllic scenery, it’s pushing her and Liam to the brink. 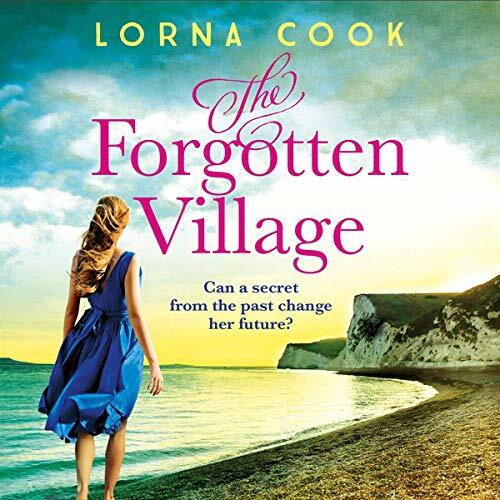 When Melissa discovers a strange photograph of a woman who had once lived in the forgotten local village of Tyneham, she becomes determined to find out more about her story. But Tyneham hides a terrible secret, and Melissa’s search for the truth will change her life in ways she never imagined possible.